Kijiji general manager Matt McKenzie at the DealerTalkX conference, where Kijiji Autos platform was announced. Photo from CNW Group/Kijiji. The AutoCanada dealership group has selected Kijiji as its preferred online marketplace partner for Canada, the companies announced this week. Last month, Kijiji announced a standalone car-shopping platform (Kijiji Autos). The partnership announced Tuesday with AutoCanada includes both the broader Kijiji platform and the Kijiji Autos vertical. “We are very excited to partner with Kijiji,” AutoCanada executive chairman Paul Antony said in a news release. “Using the size and scale of AutoCanada’s platform to develop deep partnerships with our strategic vendors, rather than having traditional supplier relationships, is a pivotal turning point in the evolution of our company. “Translating those benefits to our dealers to help operate our business in a more efficient and effective manner is a key pillar of our go-forward plan. We are focused on the future of automotive retail in North America, and we are constantly looking at new and innovative ways to shape the future of our industry,” he said. 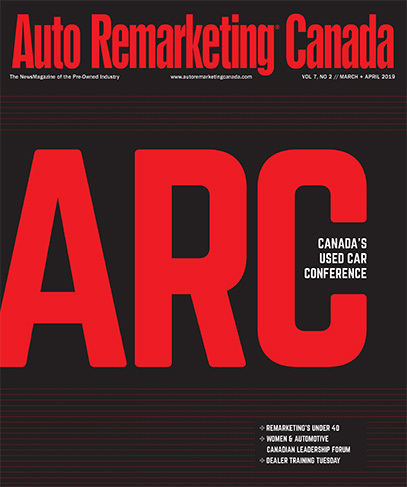 Kijiji director of autos Leanne Kripp added: “AutoCanada’s dealership database and Kijiji’s automotive marketplace made this partnership a natural fit. “As a first-of-its-kind partnership, this is a huge vote of confidence for the work we’re doing to provide greater value for dealers and showcases our commitment to making the car buying journey easier for Canadians,” Kripp said.